Today Anki, a consumer robotics and artificial intelligence company, announced Cozmo Code Lab, a simple and intuitive visual programming language that allows Cozmo owners to easily program their robot. 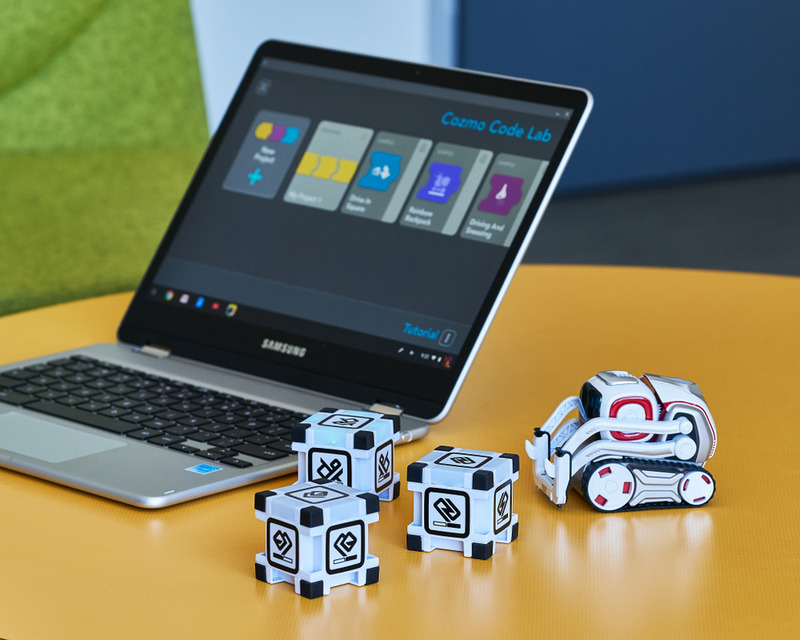 Code Lab for Cozmo is based on Scratch Blocks, making it the first toy built for kids with the platform. Anki previously released a Python SDK to allow programmers to control Cozmo; and now they’re opening that capability to kids using Scratch’s familiar grammar. We introduced Scratch Blocks last year, as a collaboration between Google and the MIT Scratch Team to develop a new generation of graphical programming blocks. Scratch Blocks is part of a broader effort focused on software toolkits that enable developers to create consistent, high-quality programming experiences for kids everywhere. 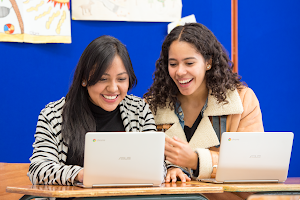 Coding is more than just a set of technical skills, it’s a valuable tool for everyone. We want to empower kids to imagine, invent and explore what’s possible with coding and technology so they learn skills they’ll need to approach problems in a fundamentally different way. We caught up with Anki’s co-founder Hanns Tappeiner to learn more about Cozmo Code Lab, developing with Scratch Blocks, and why Anki is passionate about providing new tools for kids to learn about coding and programming for robotics. Pavni: What was your first programming experience and how did that inspire you in the creation of Cozmo Code Lab? Hanns: My first programming experience was when I was nine. I played a lot with Legos and always wanted to build a robot. In 1988, on my 9th birthday, my dad gave me a grey box. It was about the size of a shoe carton stuffed with (back then) cutting edge electronics. 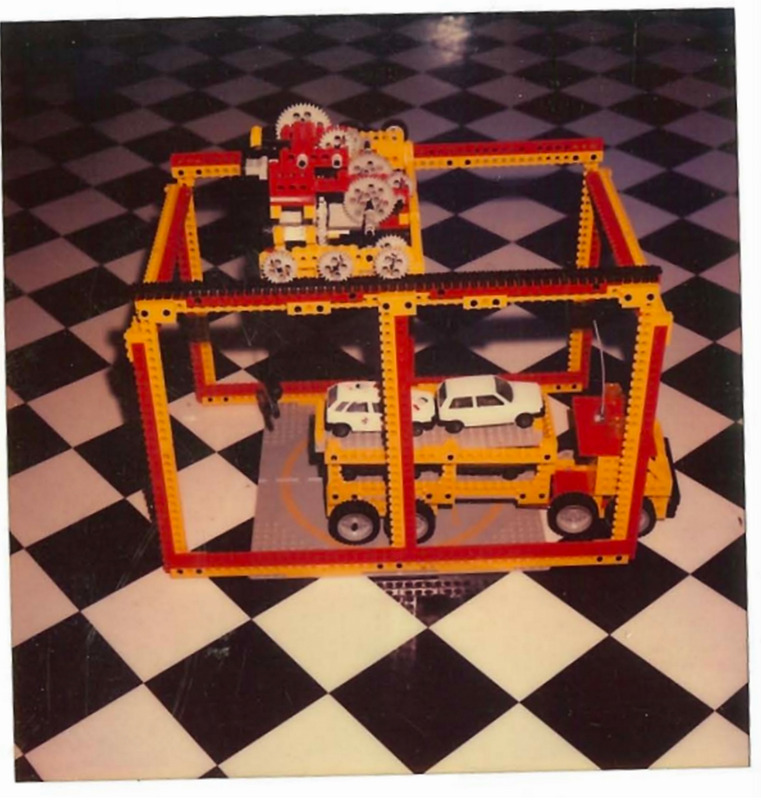 It converted signals from a PC’s Parallel Port to motor signals for Lego motors. Once attached to a computer, I was able to program the robot by writing code in Quick Basic, an old programming language. I built a loading crane “robot” that could load and unload toy cars from a little truck. That was just the start for me but I was hooked on the idea of robots and writing code. Today I’m excited to see the possibilities with Cozmo and what kids will program with Code Lab, as well as ensure they’ll learn skills similar to what I did with this first toy—not just coding, but also how to problem solve. You have a history of launching great tech-enabled toys. Why did you decide to open up Cozmo for programming by kids? We feel that robotics is in a different phase than other industries. In some ways it’s more nascent. So we want to help anyone—regardless of age or expertise— to learn more about programming and robotics, and start contributing. We want to create a platform for robotics developers to create the future, just as the development tools for mobile devices like Android have done for app developers. That foundation does not yet exist for robotics. With Cozmo we are making a huge step into that direction. Anki can do so many powerful things, like recognizing pets. How does coding enable kids to experience everyday items in new and powerful ways? Cozmo is controlled by more than 1.6 million lines of code, but when combined with Scratch Blocks, programming Cozmo becomes as accessible and fun as playing a game. We believe that’s a key step in helping kids to get inspired to learn and create using Code Lab. Kids can learn programming skills, but many of them do it for fun. In app stores, Cozmo isn’t even listed under programming, it’s listed under games. Any interesting insights around the product design and development process for Cozmo? We initially thought Cozmo would be most interesting for kids and young adults, like students, but adults in general also love Cozmo because of its unique entertainment experience. And with our Cozmo SDK, we’ve delivered a new and easy resource for people to tap into robotics and AI. This engagement has been great, and it’s led us to make adjustments along the way. We gave tech enthusiasts, makers, and hackers the Cozmo SDK, but they needed to know a little about Python. 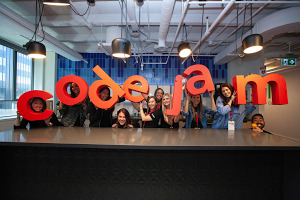 With the launch of Code Lab, we hope to empower everyone with tools to learn more robotics, coding, and problem solving. What was the most surprising that kids coded during user testing? Kids create a ton of awesome projects after just a little bit of time with Code Lab. One play tester, a 9-year-old girl (the same age I was when I programmed by first robot), wrote a piece of code that programmed her robot to watch her room. She put Cozmo on her desk, and he watched the door. Every time her parents came into her room Cozmo would play a happy animation, but when her little brother walked in, Cozmo would play an angry animation. She had a bit of experience with Scratch, but not with robots. She had an idea, wrote this piece of code, and found a way to make it meaningful for her, in this case to keep her brother out of her room. It’s amazing to see. What do you hope kids learn from Cozmo Code Lab? I hope they get excited about writing code and the future of robotics. Kids using Cozmo are usually already excited about Cozmo, but now they can create great content for him. In the long run, they’ll be the next generation of engineers and creators so we hope they truly get excited about the possibilities. Learn more about Scratch Blocks and what other developers are creating on the Scratch developer site.